This cracked me up. 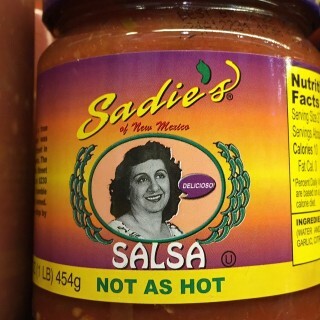 "Not As Hot". Lol.